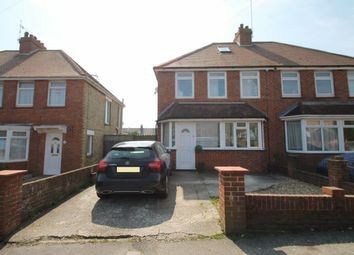 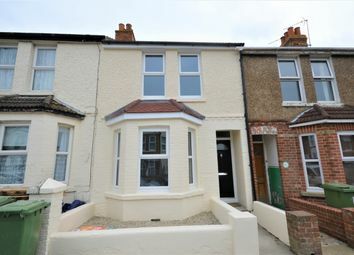 Spacious three bedroom family home with off road parking, garage and direct sea views in walking distance to all local amenities. 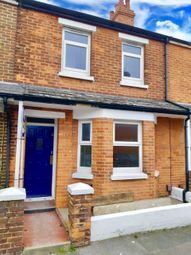 2 bedroomed flat situated on the second floor with 2 double bedrooms, another room, bathroom, hallway and open plan kitchen and lounge area. 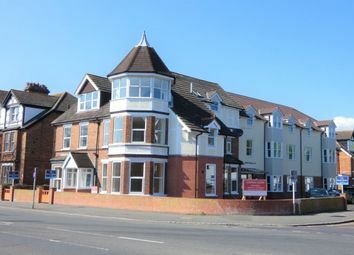 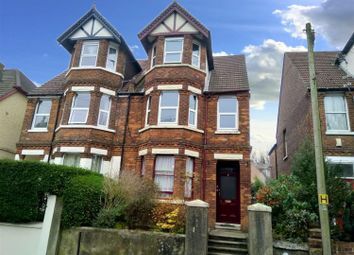 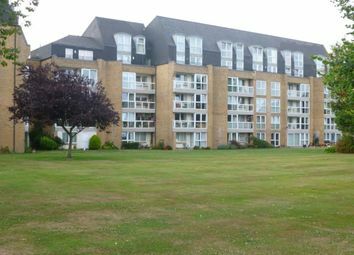 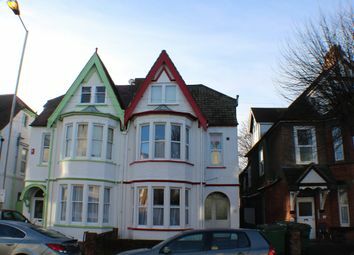 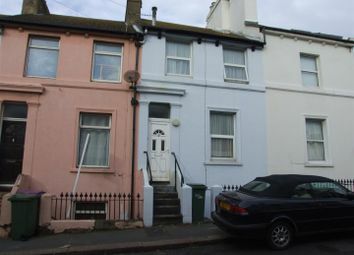 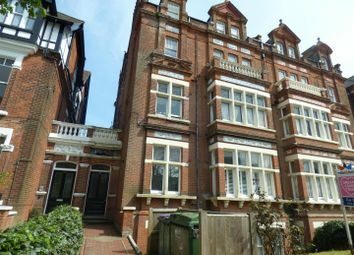 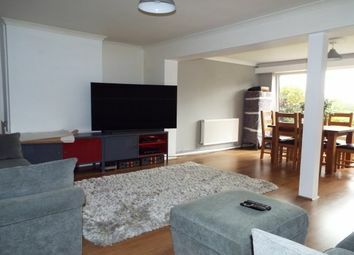 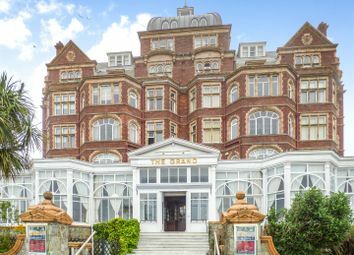 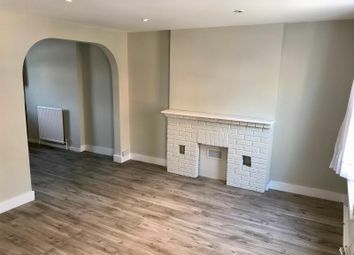 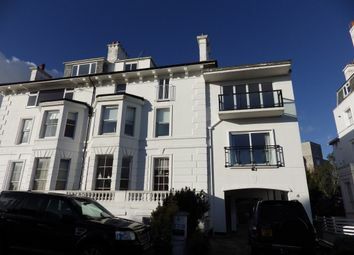 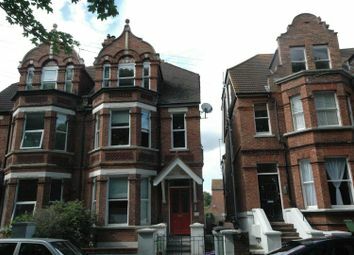 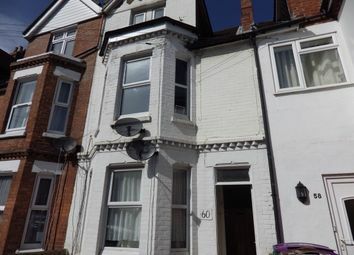 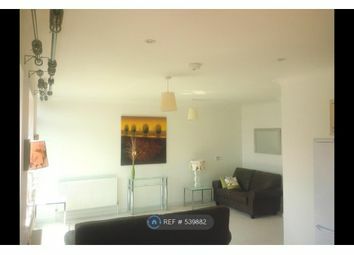 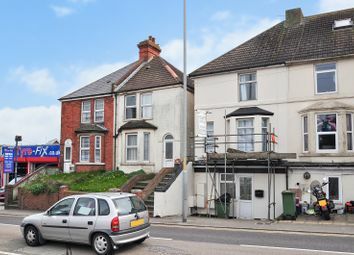 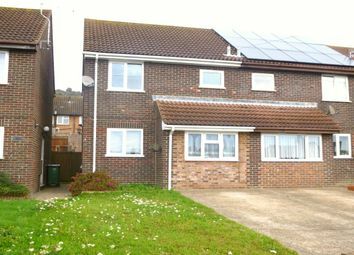 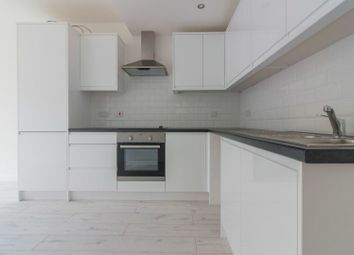 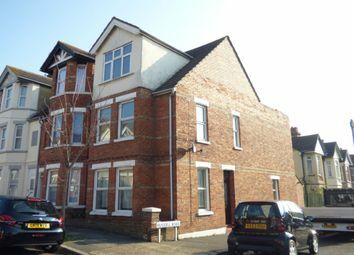 One bedroomed second floor flat overlooking sandgate road, folkestone. 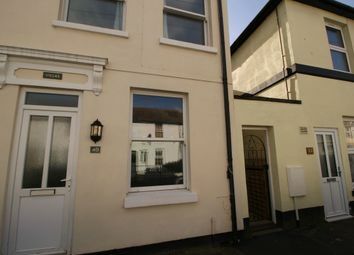 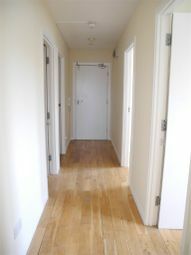 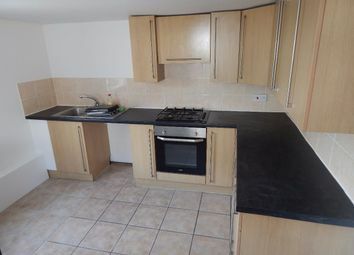 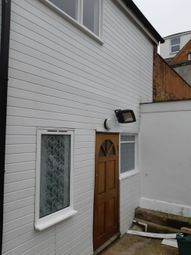 The property has been refurbished and offers A new kitchen, new bathroom, full gas central heating, and full double glazed windows.